The PS Vita is not as flexible as the older PSP by Sony. This is not an uncommon argument. Not-so-many yet expensive games and a custom memory card type are just some of the letdowns that comes with having a PS Vita. It does have it’s good sides though, but honestly, anyone with a PSP would have a bit more to do on the overall. It doesn’t take that much time for anyone to realize that the PS Vita does have the potential of playing older PSP games and those custom applications that made the PSP a one-of-a-kind love affair. Could it be possible to just have my old PSP games to run on the PS Vita? For a variety of people who are having a PS Vita and you just cannot do much with it, you don’t have to get dissatisfied just yet as there are now a myriad of available hacks. The height of PS Vita hacking has already been here for a while and as you may have already guessed, you can actually run homebrew on your PS Vita. The PS Vita first was first hacked successfully using an exploit on Gameloft’s UNO. It was probably the greatest new year gift for anyone who had guessed that it was very possible to play your PSP games on the PS Vita. It is not a bad idea; many had been fed up with the big and bulky PSP-1000 of which most models came up with analog stick issues. The PSP-2000 and 3000 were much lighter than the 1000 but the analog issues still continued nevertheless even though on fewer models. But the bad news is that Sony quickly reacted to this exploit hack by removing the game from the online store and patching up the kernel exploits with firmware 2.05. Hence, only those who did get a copy of UNO could use the exploit and hack their PS Vitas and till this day, although several hackers have posted possibilities of new exploits for Sony’s new firmware, nothing official has been released. 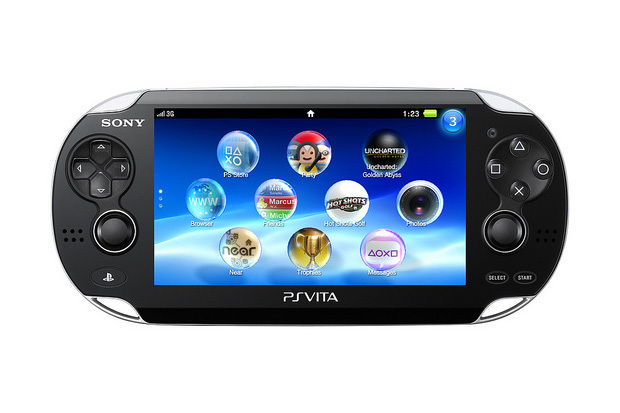 If you are yet to buy a Playstation Vita and you need to know the facts to consider, then this is for you. When the Playstation Vita (popularly known as PS Vita) initially entered the Nigerian market in the second half of 2012, it did not have much of a warm welcome for many had already spent a lot on Sony’s four older editions of the PSP. 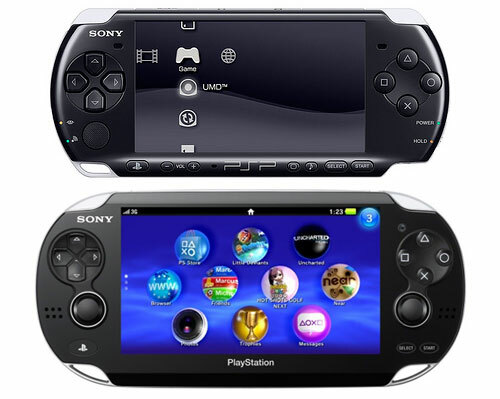 As others had not even finished with their PSP devices, it would be only consequential that a majority saw it as a “wish list” device than a comfortable replacement for their existing handhelds. Of course, another issue was the pricing and availability of the device in the local market. It penetrated rather slowly and with the introduction of its new-found media and connectivity options, it looks like more money would be spent to ensure maximum use of the relatively powerful device. The PS Vita comes with either just Wi-Fi or along with 3G for an extra cost. With two analog sticks (much better than the former and rather annoying PSP nub), two cameras, a front touch sensitive screen and rear touch pad, microphone, a “Six-axis” motion sensing system (three-axis gyroscope, three-axis accelerometer), three-axis electronic compass, built-in GPS receiver (only for the 3G version) as well as Wi-Fi, 3G, and Bluetooth 2.1+EDR connectivity, it is clear that the PSP Vita does show off some very impressive abilities. The two cameras bring to life face and head detection and a very solid array of customization options. Internally, the device features a quad-core ARM Cortex-A9 Mp-Core processor (3 of the 4 cores are usable for applications) and a quad-core GPU. 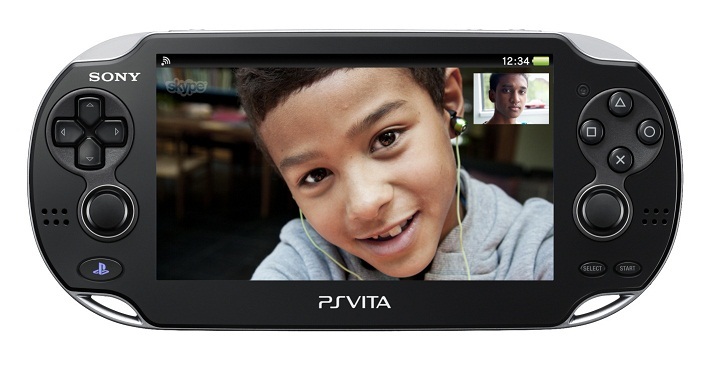 The PlayStation Vita has 512 MB of system RAM and 128 MB of VRAM which can support cross game chats. The 3G PSP Vita is carrier locked to very few networks across the world. Hence, the 3G option is not very relevant on Nigerian soil for the time being… well… until a hack or unlock or something of such sort is released or a contract has been signed. For those wondering if former PSP games would be playable on their PS Vita, the answer is yes. However, at the moment you would only be able to play games that are downloadable via the Playstation Store. PS One games compatibility is also enabled on the PS Vita; available on the Playstation Network. So i hope you have your wifi internet ready for some serious downloading. Reports surface that the PS Vita has been hacked by a reverse engineer named Yifan Liu to run source code and “homebrew”. This is usually the first step before everything else in that direction. Trust us to keep you posted on this development. Good news would be that the PS Vita is equipped with a storage media slot in addition to the PS Vita card slot, so that users can choose their memory capacity based on their use. But the very bad news is that it is also not compatible with standard memory cards, such as SD cards, and instead stores data on more expensive proprietary PS Vita memory cards, which are available in sizes from 4 GB to 32 GB. Software for the PlayStation Vita is distributed on a proprietary flash memory card called “PlayStation Vita game card” rather than on Universal Media Discs (UMDs) as used by the PlayStation Portable. 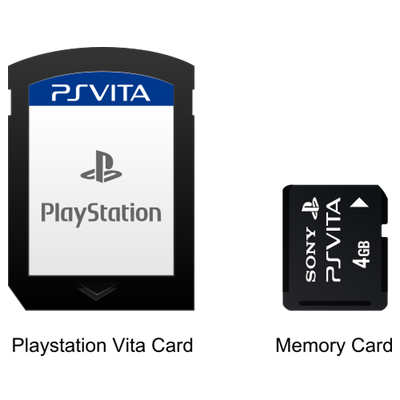 Some media applications and games require a proprietary PlayStation Vita memory card inserted to be used. 5–10% of the game card’s space is reserved for game save data and patches. You may also be interested to know that the PS Vita only supports mp4 based formats (precisely MPEG-4 Simple Profile (AAC) and H.264/MPEG-4 AVC High/Main/Baseline Profile (AAC)). Yes! No .avi and .mkv for those who understand what that means. 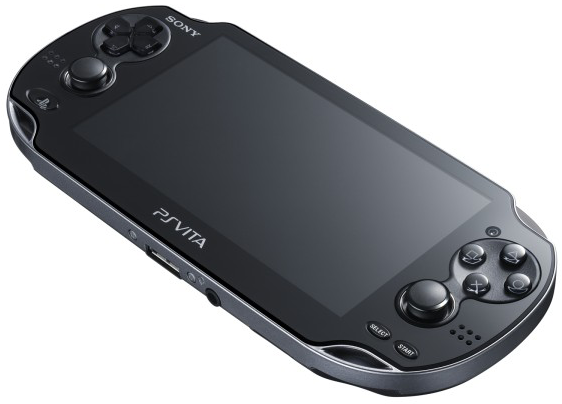 A PS Vita is considerably large for a handheld and could be a bit heavy. We don’t recommend you to be very fond of dropping the device – get it? Of course you do! A truth is that there really isn’t any device that can give everything that everybody wants. But whether the PS Vita would be a device that is worth your saving money to buy immediately or not would be a choice that we hope this post would at least equip you to decide.